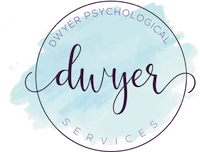 Dr. Dwyer provides professional and confidential therapy services for adults dealing with a variety of difficulties, including but not limited to anxiety disorders (including OCD and BFRBs), stress, transitions, mood, insomnia, and relationship issues. Building a compassionate and supportive relationship, we will work together to customize a treatment plan using research supported methods. Working together we will examine thought processes and behaviors that may contribute to difficulties and seek ways to change these. We’ll also examine emotions and the unique window into our value system that emotional states provide us. The teenage years are a time of unprecedented physical, social, emotional, and cognitive changes. A confidential therapeutic relationship can help teens who are struggling with mood, anxiety, self-image, and/or social issues. 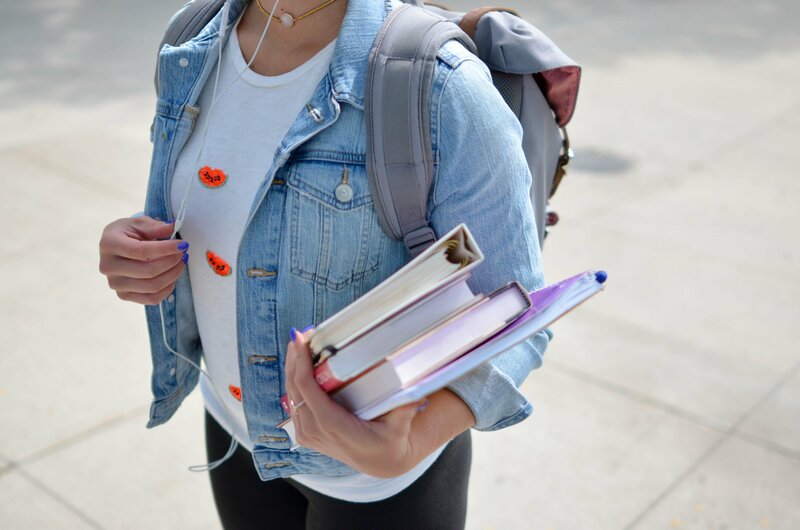 Dr. Dwyer also supports teens struggling with executive functioning skills, working on behavioral strategies to maximize organization, time management, planning, and prioritization skills. 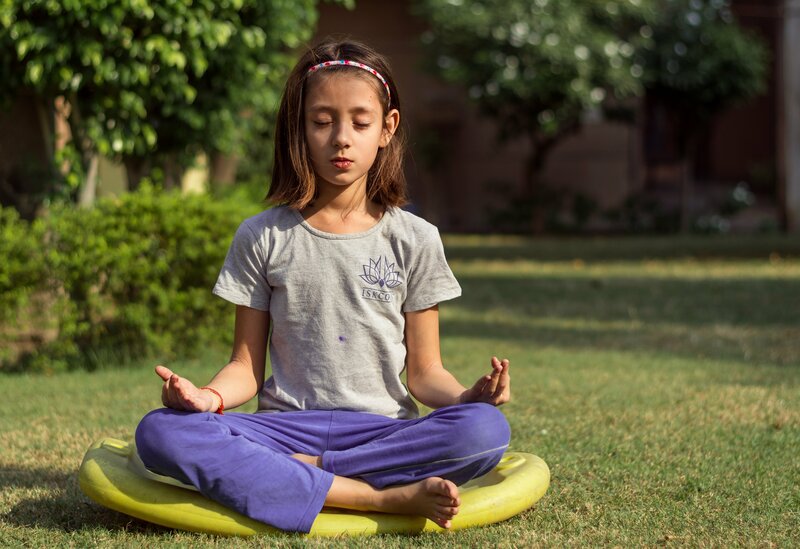 Dr. Dwyer’s extensive experience with adolescents allows her to quickly build rapport and provide a supportive environment in which change can occur. Childhood is no fun when anxiety, mood, or relationship problems get in the way. Dr. Dwyer has extensive experience working with children in both school and outpatient settings. Her gentle and compassionate manner allow her to quickly build rapport with even the shyest children. She empowers kids to “boss back” their difficulties and supports them in changing behaviors. When working with children, Dr. Dwyer always involves parents, and supports families in working together to optimize a child’s level of functioning.